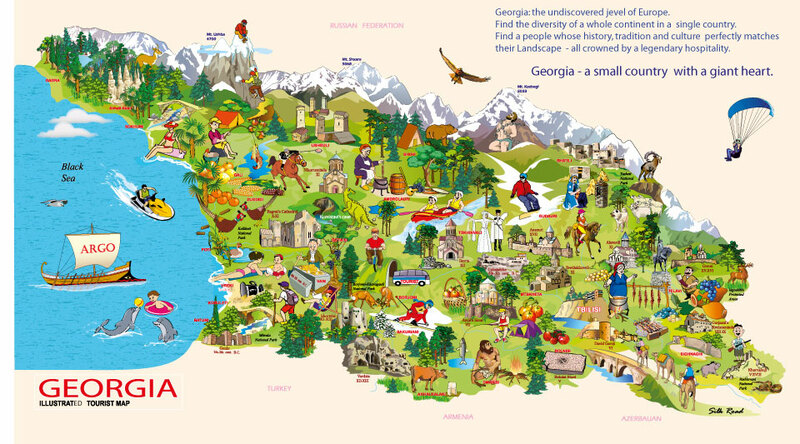 Examples of tourist maps of Georgia from the Soviet-era and present day. Click on the pictures for a larger image. 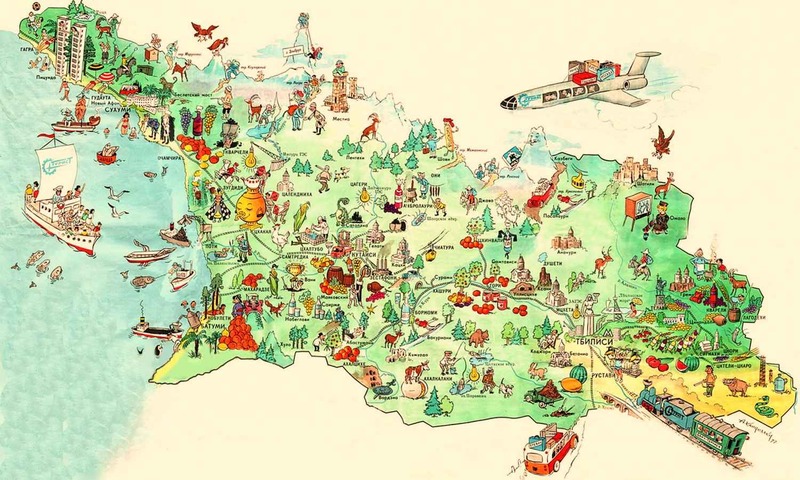 Tourist map designed by Kate Givishvili. 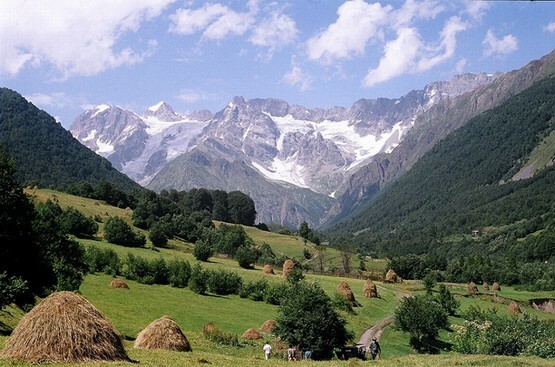 Concept by Shalva Givishvili.